Join in as composer Paul Fowler works with GBYO students and YOU (the audience) to create and perform a piece of music before your very eyes and ears. This unique event will be captivating for everyone, creating a truly memorable experience for all involved. And this piece will be performed only once, ever! Sourcing materials parsed from the world’s spiritual traditions and natural beauty, Paul Fowler’s music will “work on you from the inside out” (Philadelphia Inquirer). Fowler draws from his experience as a vocalist, improvising pianist and electronic musician to integrate old and new into “emotionally intense” (Washington Post) works which are “radiant, ghostly and shimmering” (New York Times). 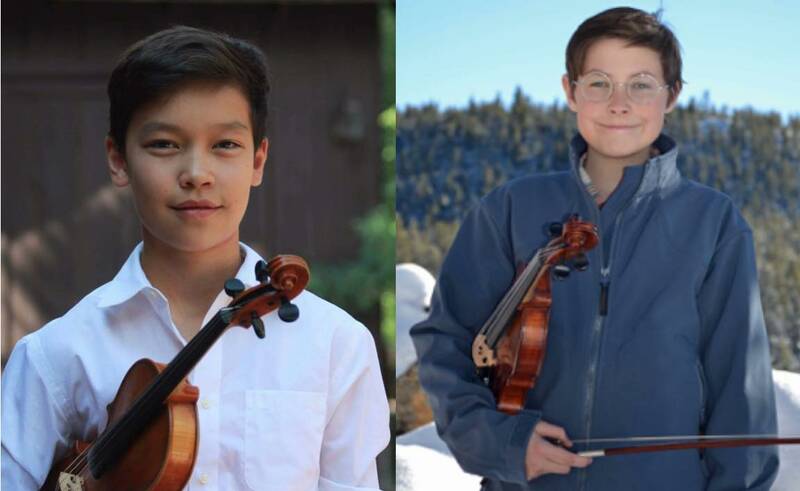 GBYO wraps up the amazing 2018-2019 season with a world premiere, Saint-Saens, Dvorak's 8th, and more! Concerto Competition winners Michael Smith, violin, and Max Van Lanen, violin, perform their works with their respective orchestras. The Symphony will perform Dvorak's Eighth Symphony, and the Wind Ensemble gives the world premiere of Bridge to Manhattan by Elena Specht. Audition for the 10 year anniversary season of the Greater Boulder Youth Orchestras, including a trip to Italy! Work with excellent conductors, a team of mentors, and like-minded young musicians! Join us for concerts at Macky Auditorium, chamber music, a concerto competition, a house concert, SCORE, and more. With three orchestras and a wind ensemble, GBYO has been a home for young musicians ages 6-21! 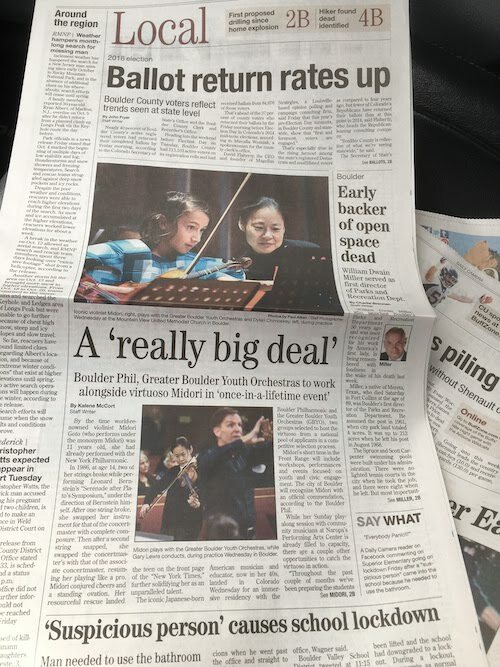 The Greater Boulder Youth Orchestras and Boulder Phil proudly presented a November 2018 residency with Midori, world-renowned violinist and educator. GBYO students had the extraordinary opportunity to rehearse and perform with Midori. She worked with each ensemble in GBYO! 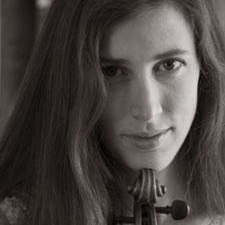 The residency culminated with her performances of the third movement of Mendelssohn's Violin Concerto with the GBYO Symphony, and the Largo movement of the Bach Double Violin Concerto with the GBYO Wind Ensemble. Midori also performed with the Boulder Philharmonic and engaged the Boulder community with many activities during her residency. 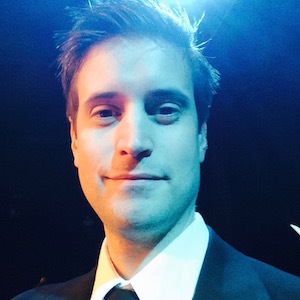 Cicero's Dream, a new work by composer Daniel Kellogg, received its world premiere by GBYO on November 5, 2018. Midori’s Orchestra Residencies Program is a special project that aims to strengthen the ties of the American youth orchestra to its local adult orchestra, as well as bolster relationships with performers, staff, and the community. Why do you love GBYO? We asked our students why they love GBYO and this is the response we got! Music taken from live GBYO performances. Video made by GBYO students. We are very proud to have been one of five honorees! The Dairy Center Honors, Boulder's opportunity to recognize five individuals or institutions that have made significant contributions to the arts in Boulder County, selected GBYO as an honoree this year! We are pleased to announce the appointment of esteemed conductor Gary Lewis as Symphony Conductor beginning Fall 2018. 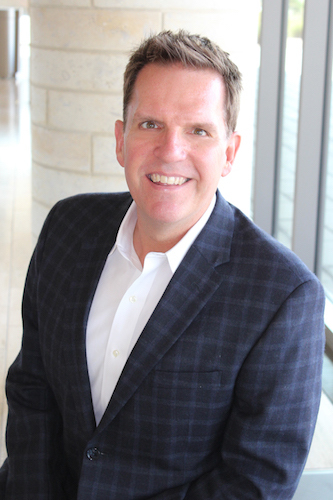 Professor Lewis, Chair of Conducting Studies and Director of Orchestral Studies at the University of Colorado Boulder, played an important role in the creation of the Greater Boulder Youth Orchestras in 2010 and was the founding Artistic Director. 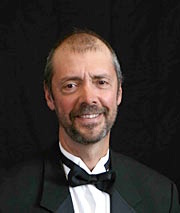 A highly sought after educator and clinician, Mr. Lewis has conducted many All-State Orchestras, the Honor Orchestra of America, and the American String Teachers Association National High School Honor Orchestra. 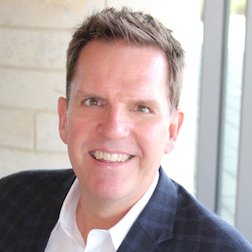 In addition to his work at CU, he is the Music Director of the Midland­ Odessa (TX) Symphony Orchestra, and Principal Guest Conductor of the Boulder Philharmonic. The coming year will be highlighted by the rare opportunity to participate in a week-long residency with acclaimed violinist and pedagogue Midori. The week will conclude with a performance with Midori on November 5th at Macky Auditorium. 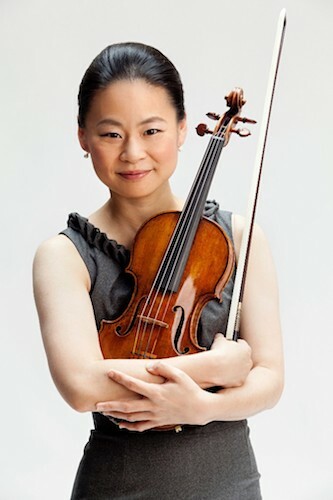 Midori will also perform with the Boulder Philharmonic and engage the Boulder community with many activities during her residency. 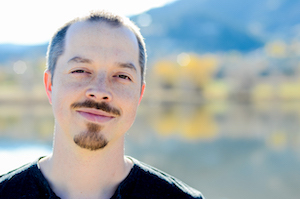 A new work by composer Daniel Kellogg will receive its world premiere by GBYO on the culminating concert. Click here to read more about Professor Lewis, Midori, and the 2018-2019 season. Rehearsals. More than two dozen rehearsals throughout the school year conducted by professionals, during which students learn the finer points and collaborative nature of preparing ensemble music for performance. New friends. Join like-minded excellent young musicians from across Colorado, encompassing approximately 45 different schools. Outstanding conductors. Motivating, challenging, award winning, knowledgeable, in demand, inspiring… GBYO conductors are awesome! Young musicians typically have the opportunity to work with such conductors once or twice a year at a brief festival like All State. GBYO musicians work with these conductors each week! Mentors. Outstanding professional musicians and graduate students work with GBYO students weekly. Read more. Performances in a large ensemble. GBYO has three orchestras and a wind ensemble. Performing works by master composers. Past performances have included works by Tchaikovsky, Beethoven, Bach, Gershwin, Copland, and so many more. Performing world premieres. GBYO ensembles have premiered several new works. Performing in concert halls like Macky Auditorium (or maybe even the Kennedy Center!). Chamber music. Hone your skills in musicianship, leadership, and teamwork. Community. Connect with many people from throughout Colorado. Perform in the community, outside of the concert hall. Mini retreat. Each ensemble gets together for a special afternoon beyond the usual rehearsal time. Collaborations. 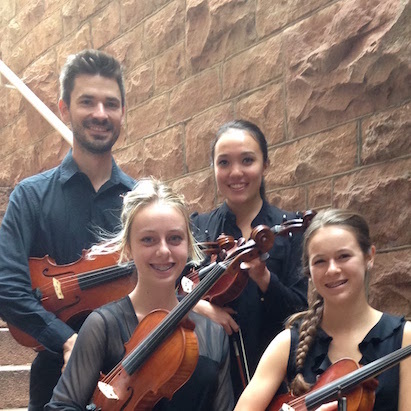 GBYO collaborates with oustanding professional groups like the Boulder Philharmonic and Colorado Music Festival. Guest musicians. Musicians from professional orchestras like Colorado Ballet, Boulder Bach Festival, and universities often work with GBYO ensembles. Masterclass opportunities. GBYO musicians have performed in masterclasses with musicians like Maureen Murchie, Takacs String Quartet, Brook Ferguson, Augustin Hadelich, Vadim Repin, and more. Life skills. Participation in instrumental music results in profound and lasting positive change in behavior, as evidenced in much scientific research: music students have an easier time staying focused, learning new languages, and thinking abstractly, and have higher level cognitive processes. GBYO rehearsals fully engage students; the skills learned in practicing and preparing carry over to school and all areas of life, and our members use these skills to boost achievement. Opportunities. 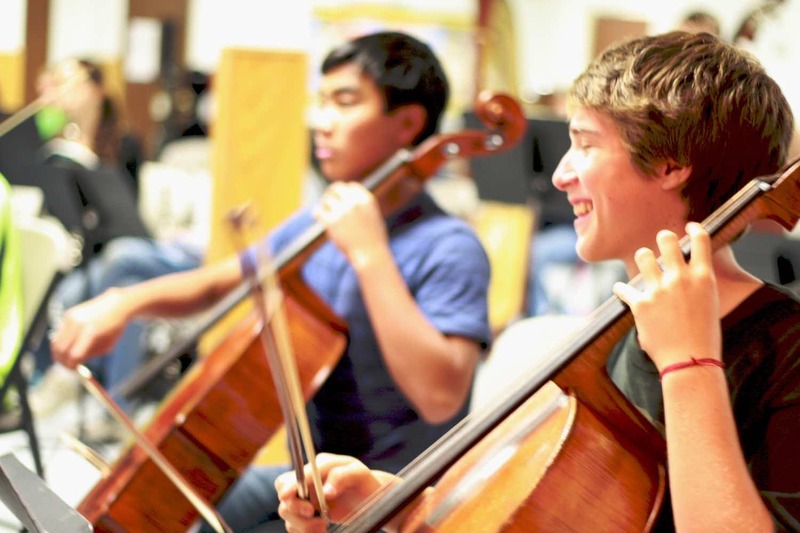 GBYO students are better prepared for other prestigious opportunities, and have participated in programs like All State Orchestra, Interlochen, and Tanglewood. 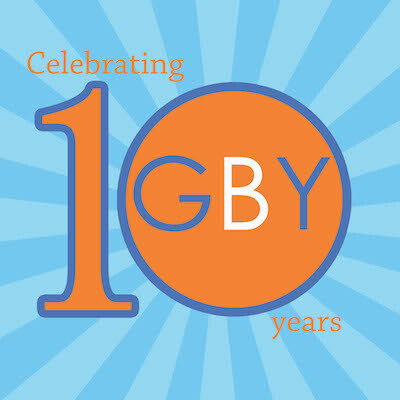 GBYO graduates have gone on to study music at leading institutions like Juilliard, University of Michigan, and Eastman. 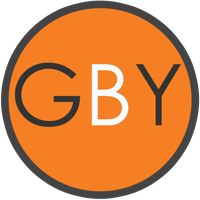 GBYO is a non-profit organization and relies on the support of donors. Your support makes a positive difference in the lives of gifted young musicians and the community they serve. Make your donation today through Colorado Gives. Click here to order gift cards. Click to use scrip for online shopping. Director of Orchestral Studies, CU Boulder. Musician and teacher; Boulder Bassoon Quartet, Colorado Ballet. The most advanced strings, winds, brass, and percussion. Conducted by Gary Lewis. Winds, brass, and percussion from both the Symphony and Philharmonic. Conudcted by Dr. Erik Johnson. Full orchestra of strings, winds, brass, and percussion. Conducted by Emily Bowman. Entry level string orchestra. Conducted by Paul Rowinski. of this organization; the rest comes from donations and grants. some of whom have gone to study music in college. I attended the GBYO concert last night and the groups were just amazing. I am really excited that my students get to participate in such a wonderful organization. Sunday night was great; I was so impressed. I knew they would all be good, but I didn't realize just how good. Concert tickets available at the door. All rights reserved. Copyright GBYO © 2019.